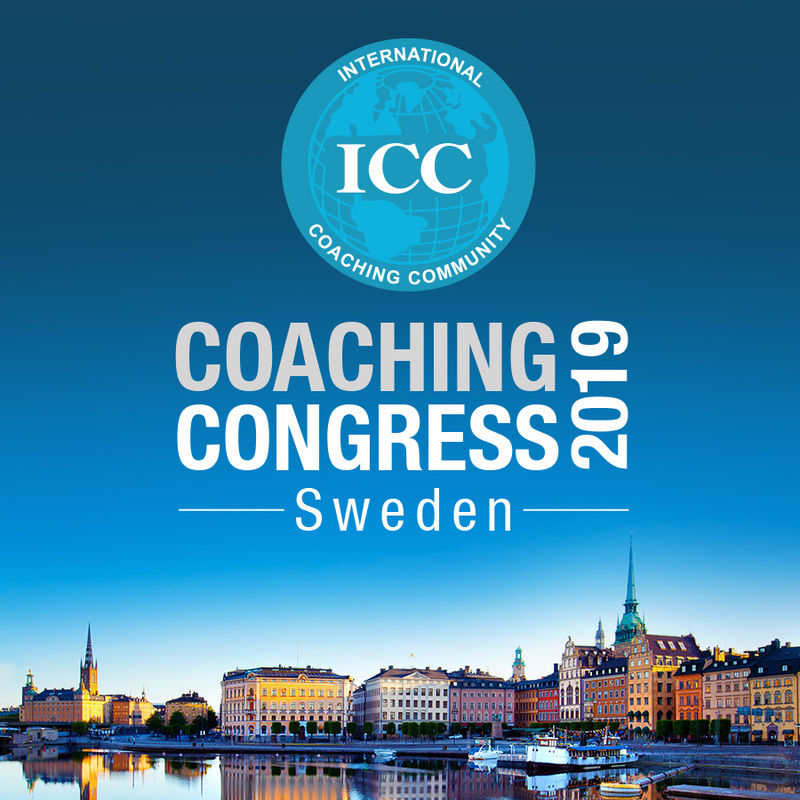 The ICC Academy is a global source for continued education for Coaches providing online seminars, innovative articles and distance learning courses delivered by the ICC international network of Trainers. Enjoy our non-stop education. 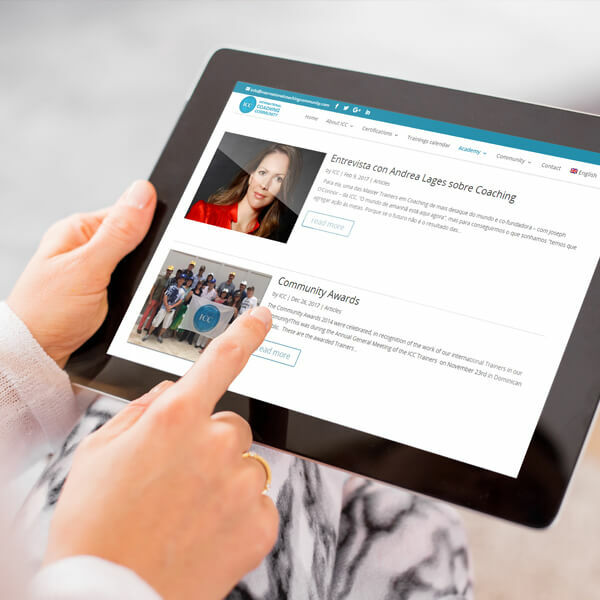 Sign up for our free webinars to add more coaching tools and knowledge to your coaching practice. Articles written by experienced coaches in your field. We invite you to read our articles and participate by asking questions to continue growing in knowledge and community. Join the international specialization courses with trainers from all around the world. Get your coaching to the next level from the comfort of your phone, computer or office. 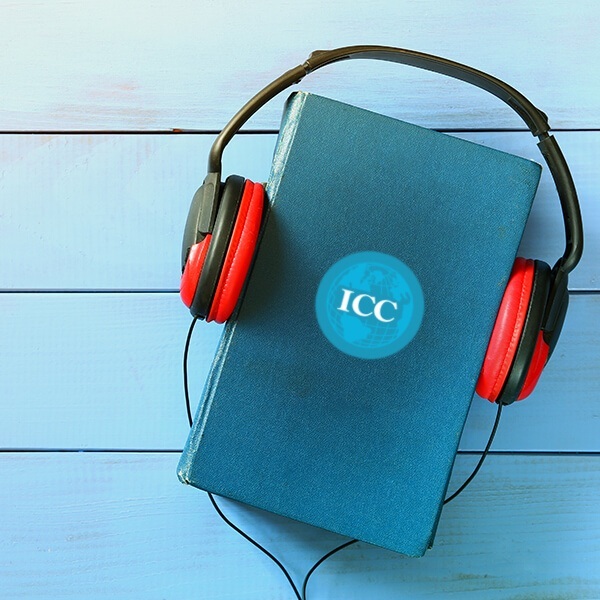 Books and audiobooks for you to keep training yourself as a coach!